Blue Heaven Kayak & Paddle Boa.. 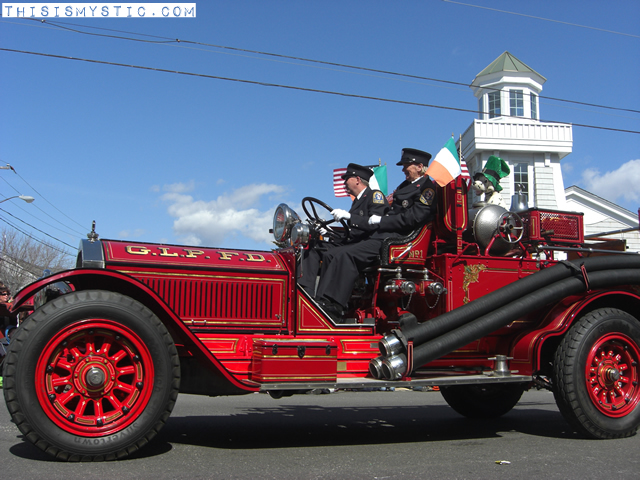 The Mystic Irish Parade is a popular and growing local tradition that takes place in beautiful downtown Mystic, Connecticut. It’s a fun event for all ages. Bring a chair or blanket and sit along Main Street and watch the Irish fun go by. The local pubs are open early, so grab a pint and Slainte! Cheers! 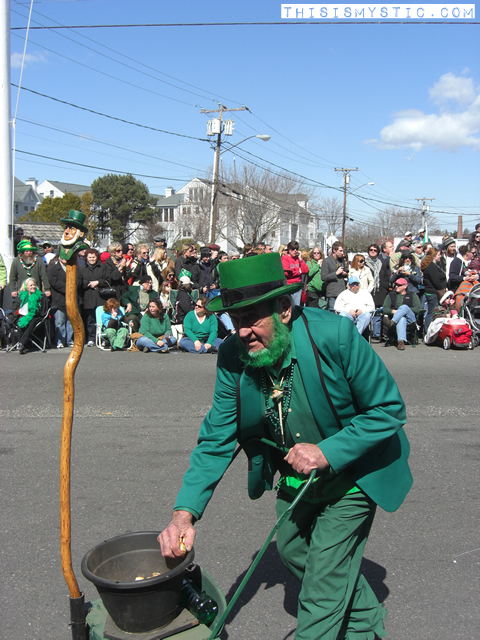 The Mystic Irish Parade takes place every year in March. Check our events calendar for this year’s info.